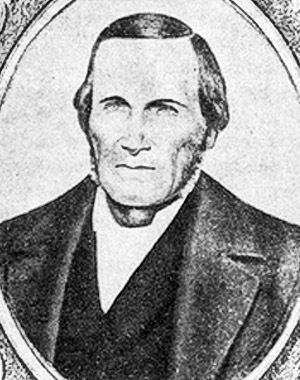 James Beckworth enjoyed nature and adventure, and it was not long before he set out to explore the vast expanses of what would become that which kept the Atlantic and Pacific Oceans apart. 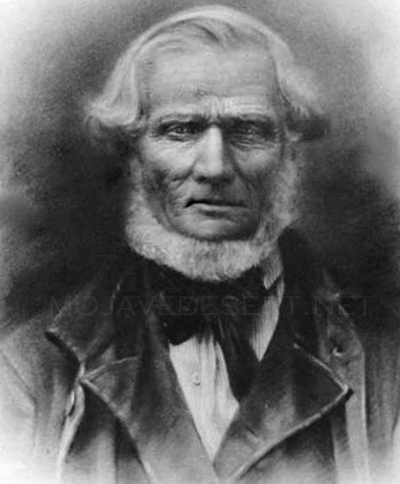 Pioneer, toll-road builder, Victor Valley resident. 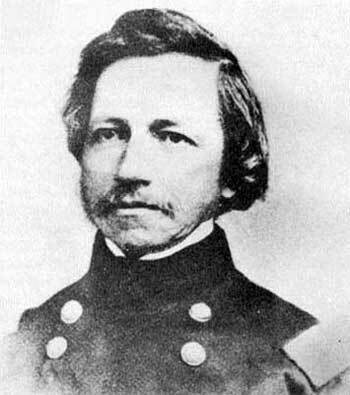 From 1851 to 1856 he served in New Mexico with the First Dragoons. After duty in the East he was back in 1859 at Fort Tejon, California, with the 1st Dragoons. 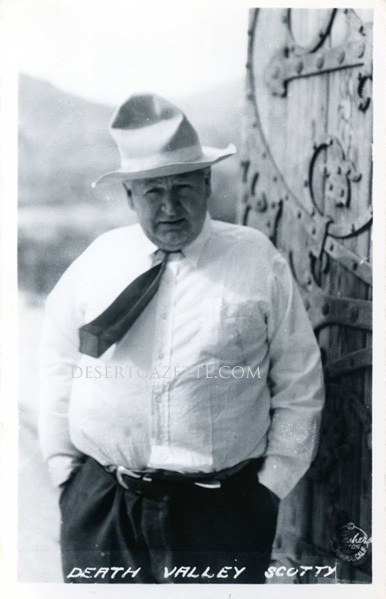 A Catholic priest who served in the Owens Valley and desert area in the 1920s and ’30s, instrumental in dispelling the "Water Wars" of the Owens Valley. Frémont's Second Expedition was an even greater success. 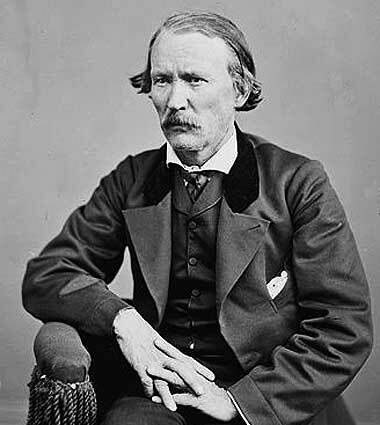 It included many men from his First Expedition, including cartographer Charles Preuss, and Kit Carson. When the gold excitement spread through the country he determined to seek his fortune in California. 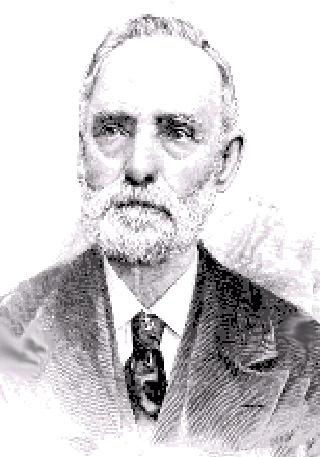 Captain in the Mormon Battalion - Led the Mojave/San Joaquin Company (Mojave Sand-walking Company) to Southern California, a portion of this company became the ill-fated 'Lost 49'ers'. 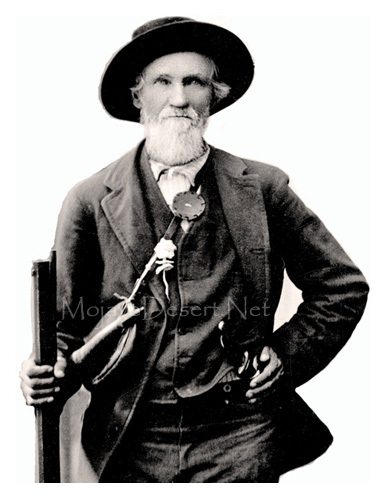 Known for rescuing the Bennett-Arcane party from Death Valley in 1850. Autobiography of a resident of the Amargosa Valley. He disappeared into what is probably the most uninhabited, unvisited section of the United States. 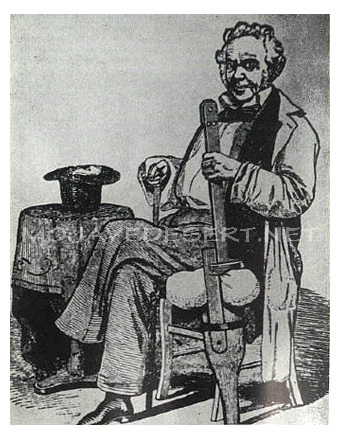 Eccentric miner who spent 38 years digging a tunnel through a mountain. Uniting with his brother, he organized a Chicago firm, erected a small plant and went into production, hauling the borax by mule teams to the nearest railroad. 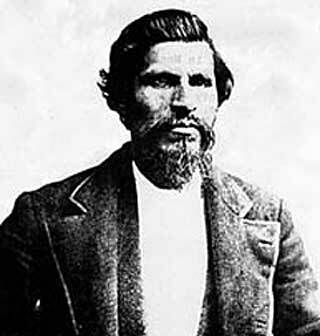 Leading his band of followers with his talents and intimate knowlege of the southwest became "the greatest horsethief in history." Scout for General Fremont. Walker found Walker Basin and Walker Pass in 1834. Mountain man and orange pioneer.